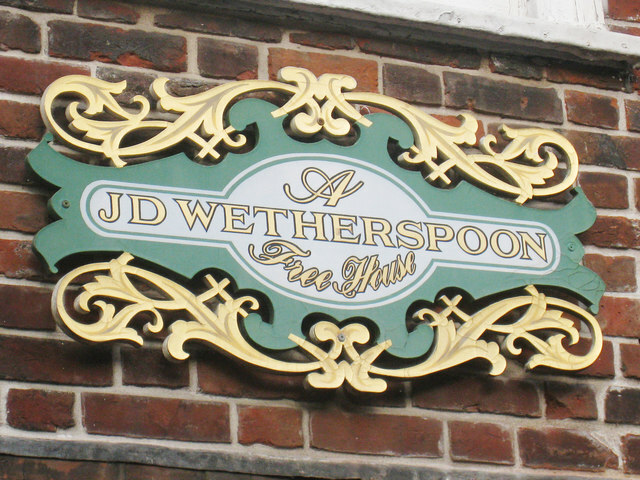 Good news for people who enjoy lager so cheap I’m honestly concerned that it’s not actually beer as Wetherspoons have made it even easier for their loyal customers to get drunk. If, like several members of our team, you’re a fan of the world’s best budget pub chain but always thought that what it really needed was table service, then we’ve got good news for you… they’re introducing just that. Using an app, customers will be able to order their meal or drink and pay for it without going to the bar, the staff will then deliver their alarmingly cheap food to the table like an honest to god restaurant. 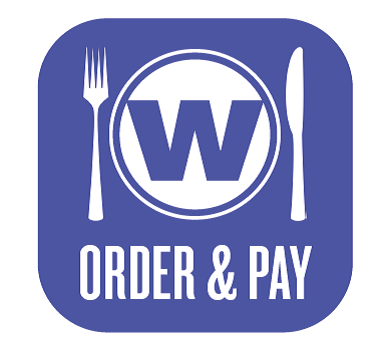 The app, called Order and Pay (not that creative, we know) launched this week and can be used in every single one of the 903 Wetherspoons in this country. We’ve sent one of our tireless reporters, Liam, to the closest Spoons to see how the service works, but he’s not come back yet. Instead he just keeps texting us vaguely aggressive and terribly spelt messages about how ‘this is a tune’ and that ‘it’s Liverpool’s year’. 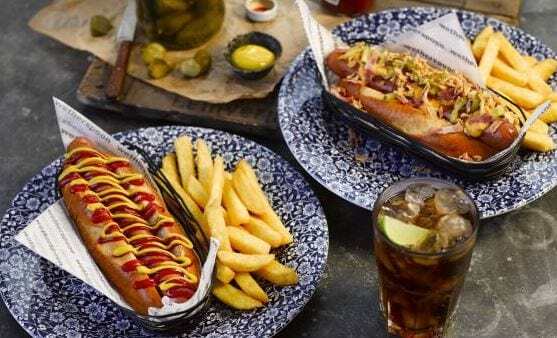 Spoons think the app will be perfect for families who can’t leave their table to order or, in our alternate opinion, habitual drinkers who’ve become ashamed that the bar man in a Wetherspoons knows their name and drink order. Unfortunately not everyone’s loving the app and it’s currently got an average rating of 3.1 out of five stars on Google Play’s website. People have complained that the app doesn’t have all the drinks on the menu, has taken payment without ordering food and that waiters take forever to deliver the drinks. It’s got a few enthusiastic reviews though, one man rated it five-stars and claims from sitting down at a table to beer in my hand was less than three minutes so that sounds pretty good to us.